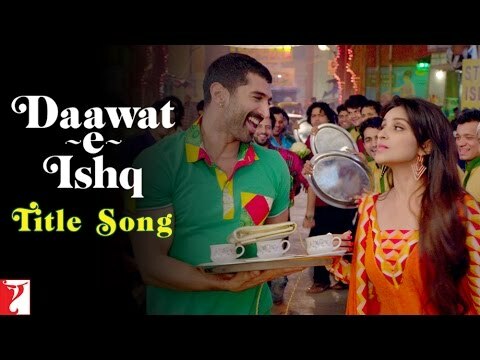 Plot : Daawat-e-Ishq is an upcoming Bollywood comedy drama film directed by Habib Faisal and produced by Aditya Chopra under the banner of Yash Raj Films. 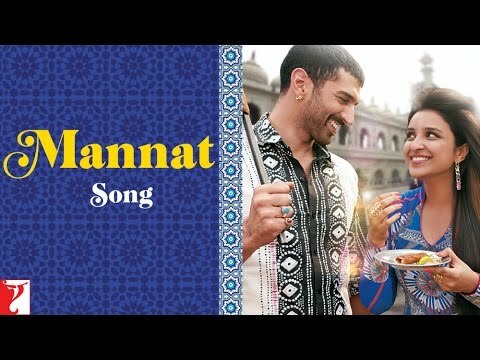 It features actors Aditya Roy Kapur and Parineeti Chopra in the lead roles. 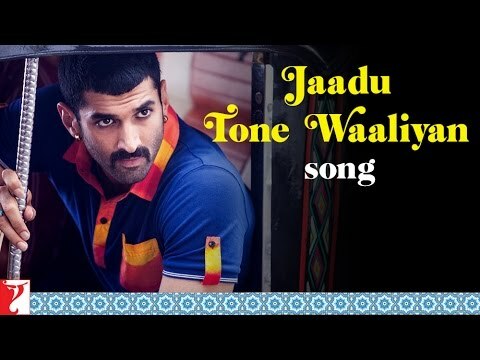 Music of the film has been composed by Sajid-Wajid. The film is to be released on 9 May 2014.